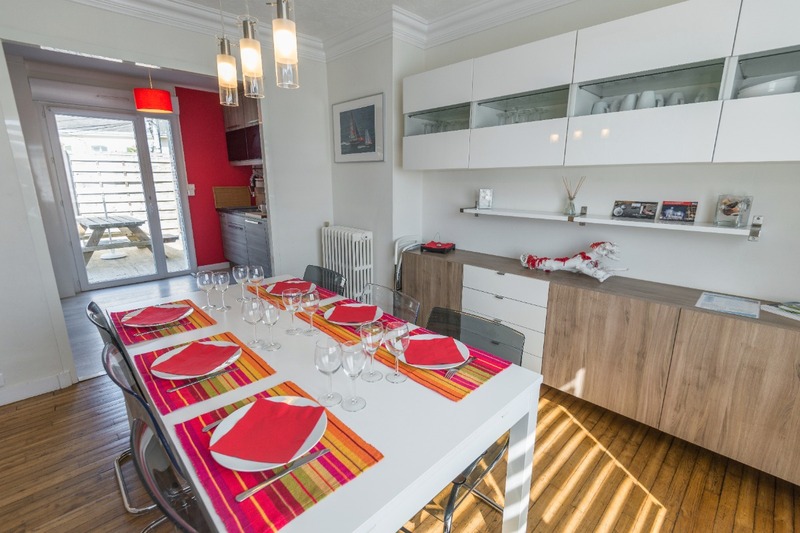 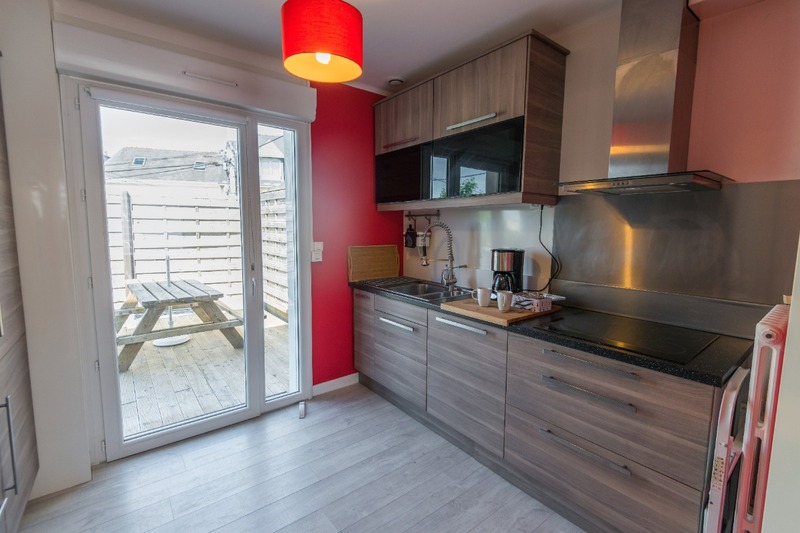 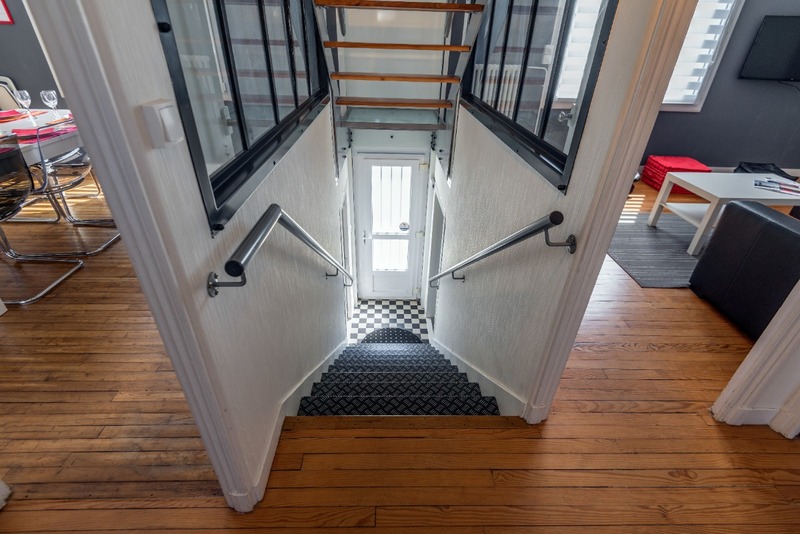 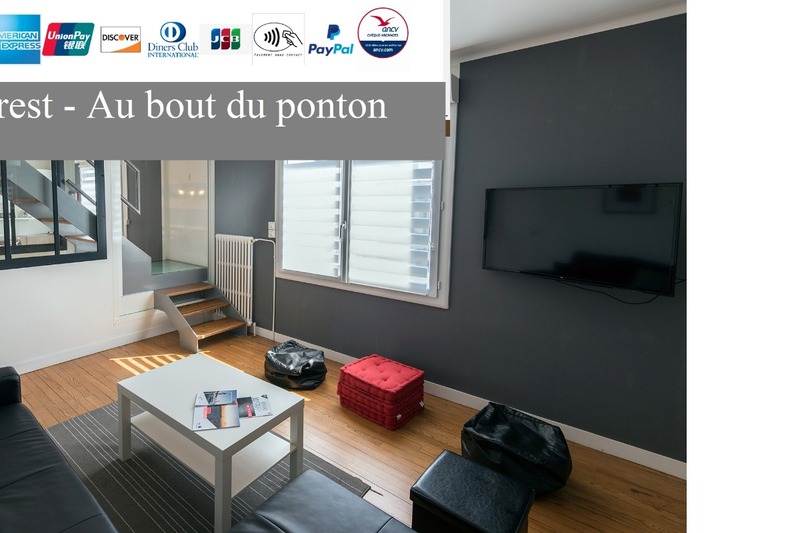 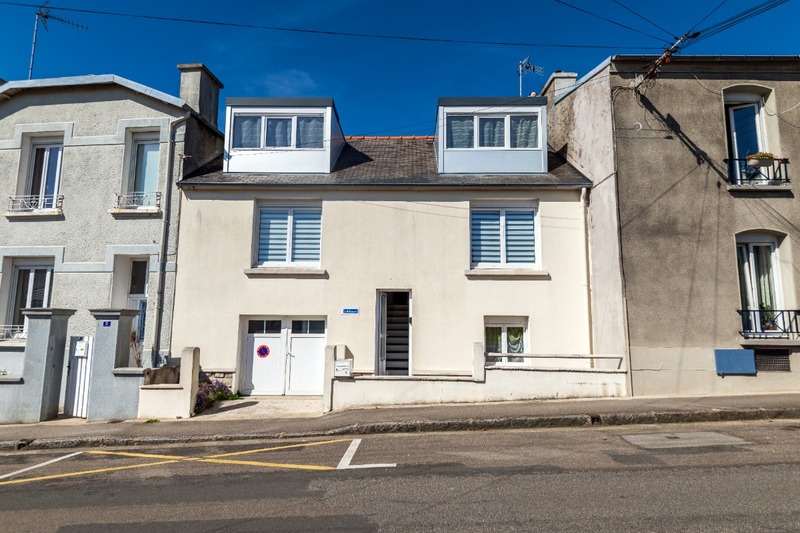 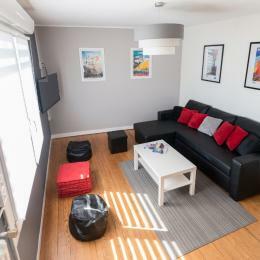 - not to mention the tasting of Breton gastronomy After all that, you will appreciate our house, on two floors, any comfort, entirely equipped, with terrace, closed garden, private parking. 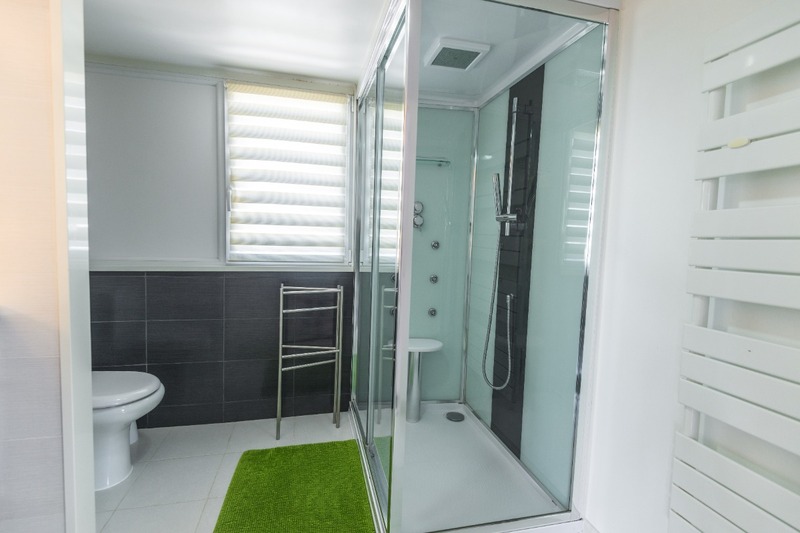 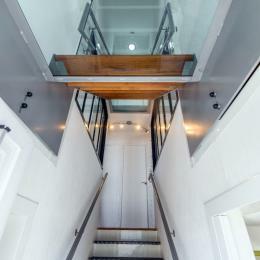 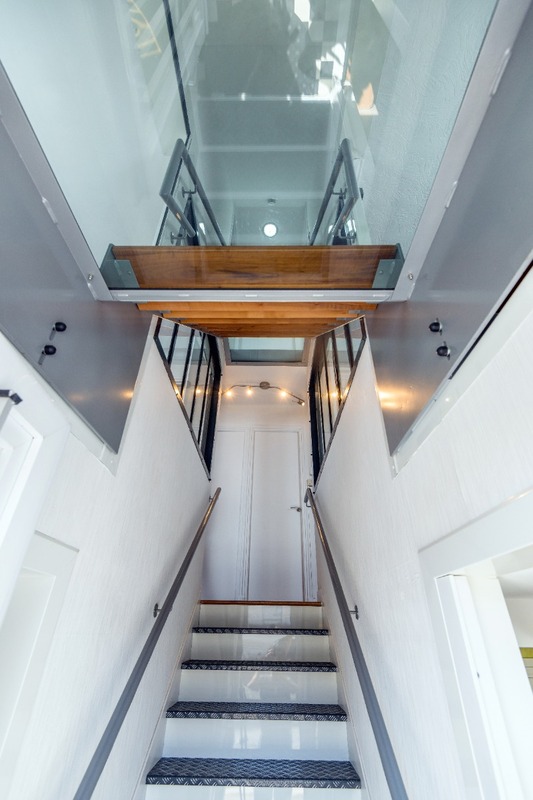 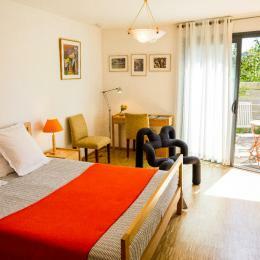 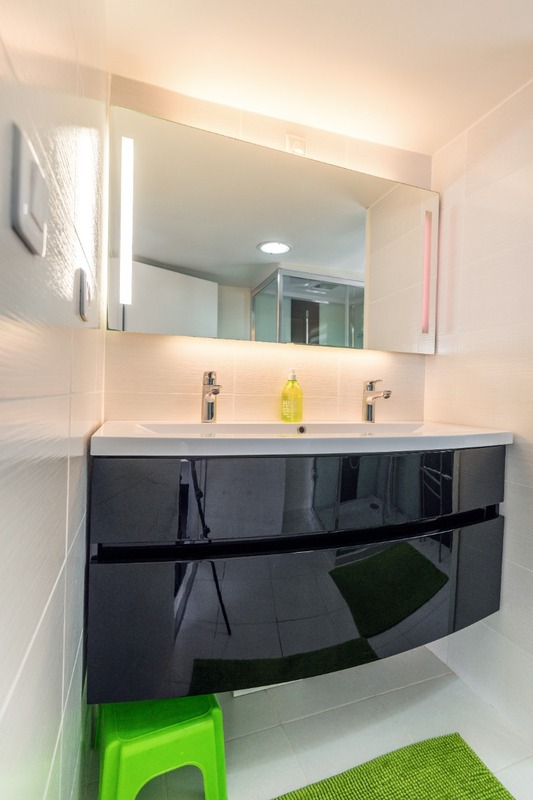 - recent renovation, you will appreciate the care brought to our house (cleanliness, harmony), comfort and modernism. 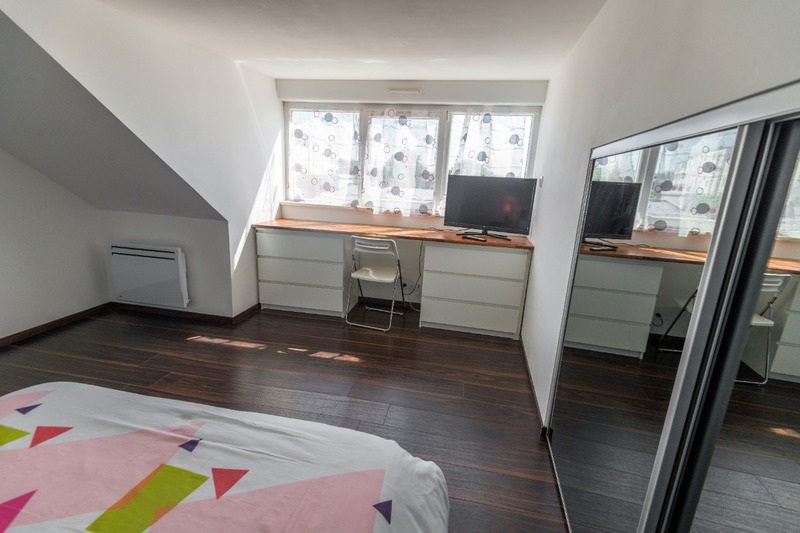 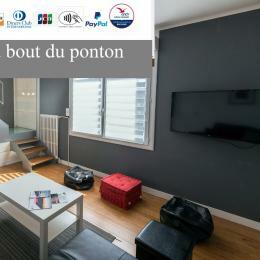 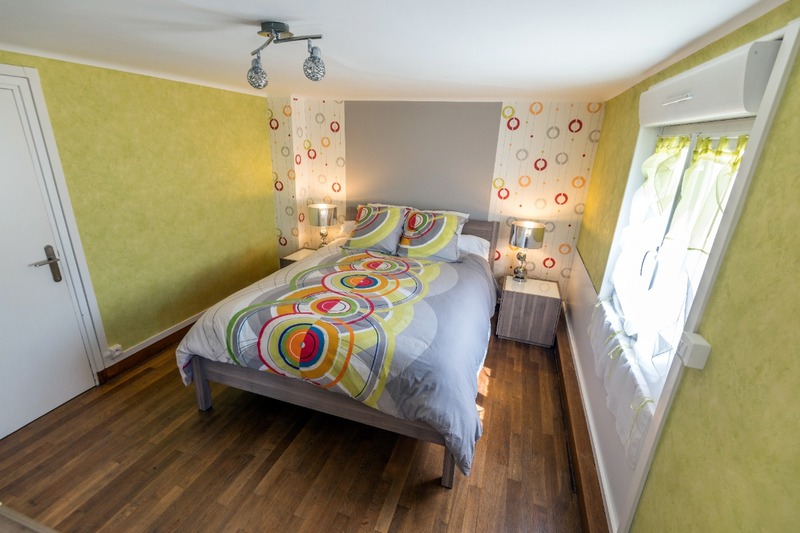 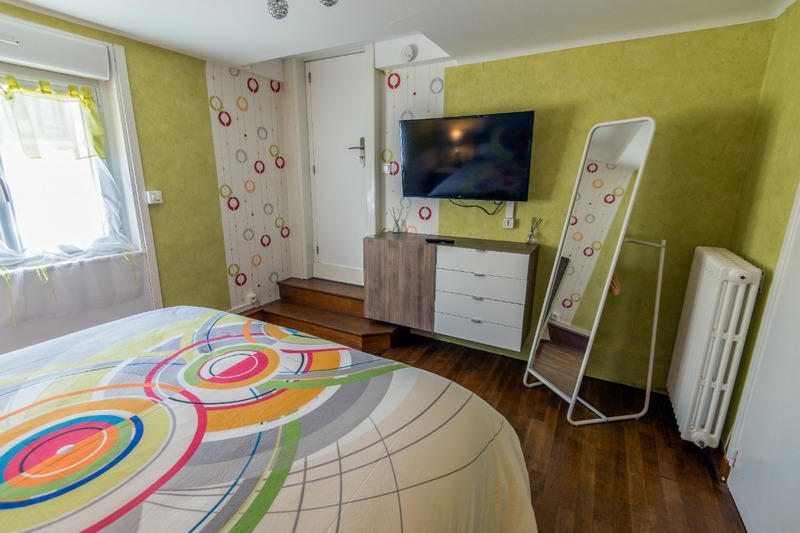 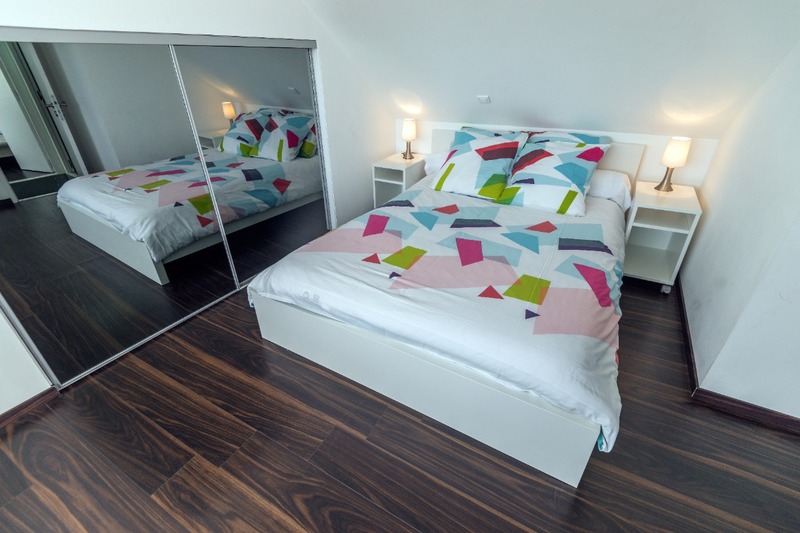 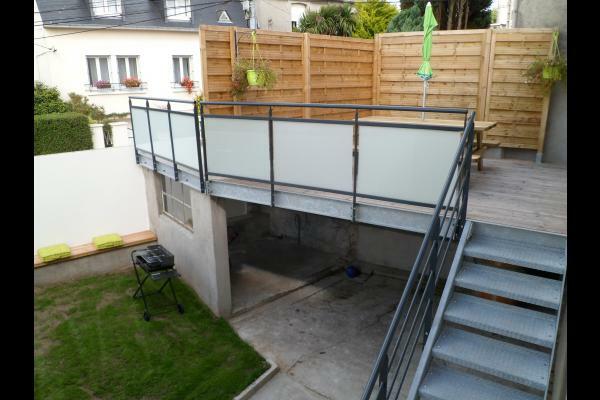 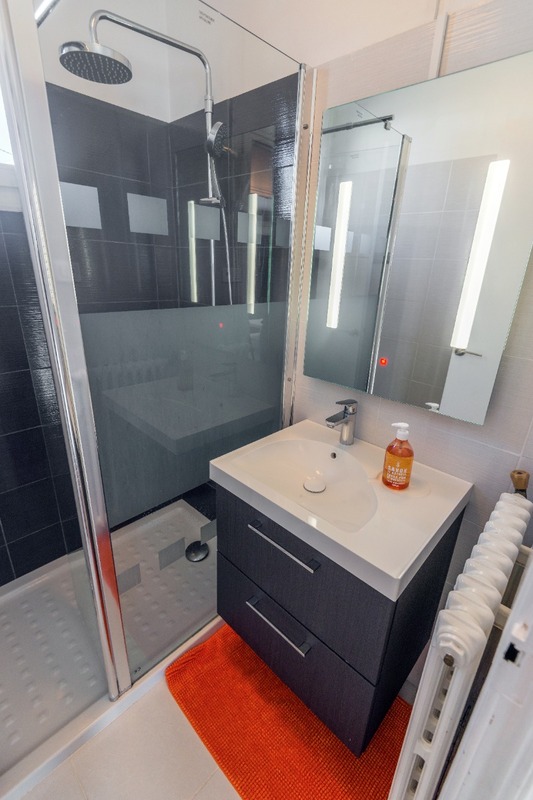 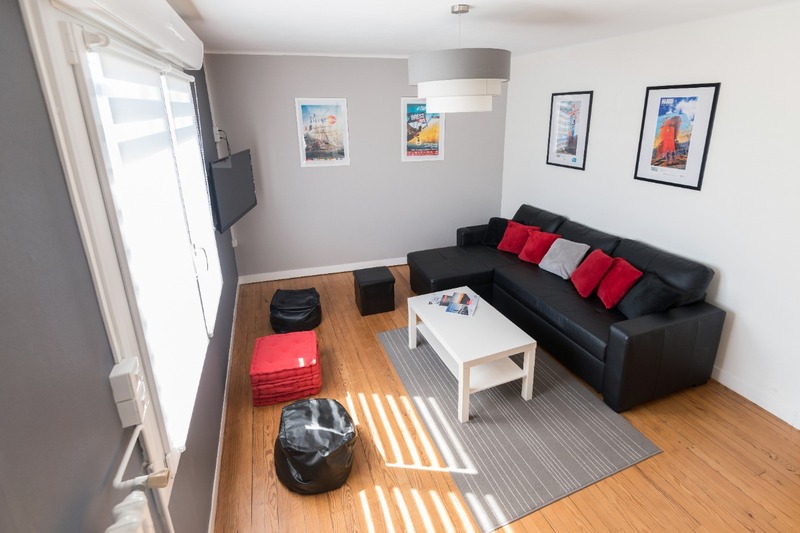 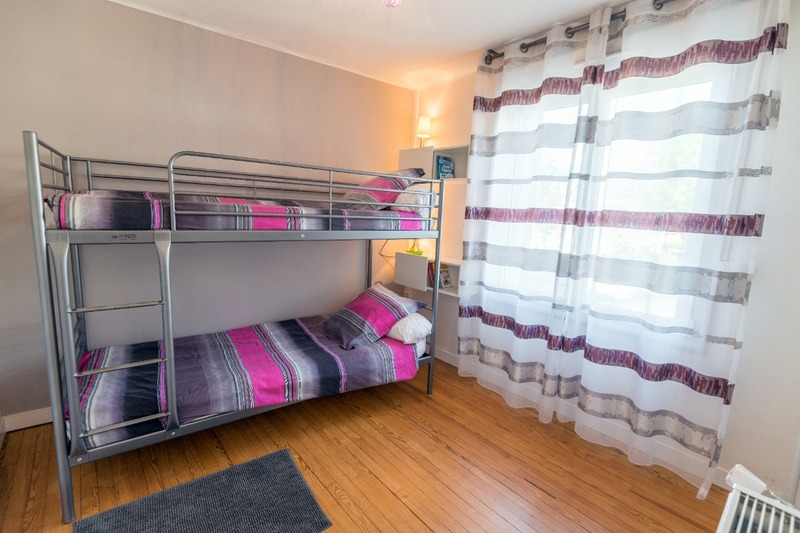 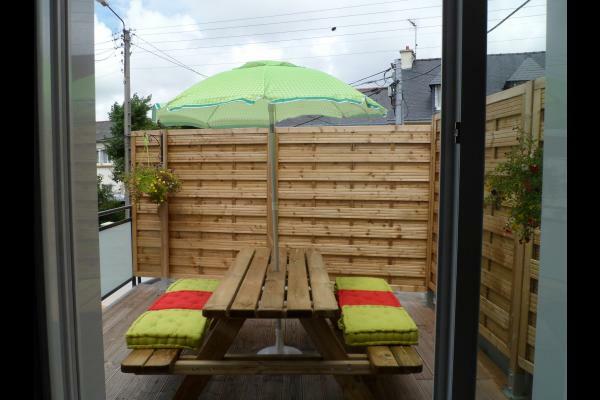 Located in Brest, near the port and the city center, in quiet area, combining all the distractions and all amenities. 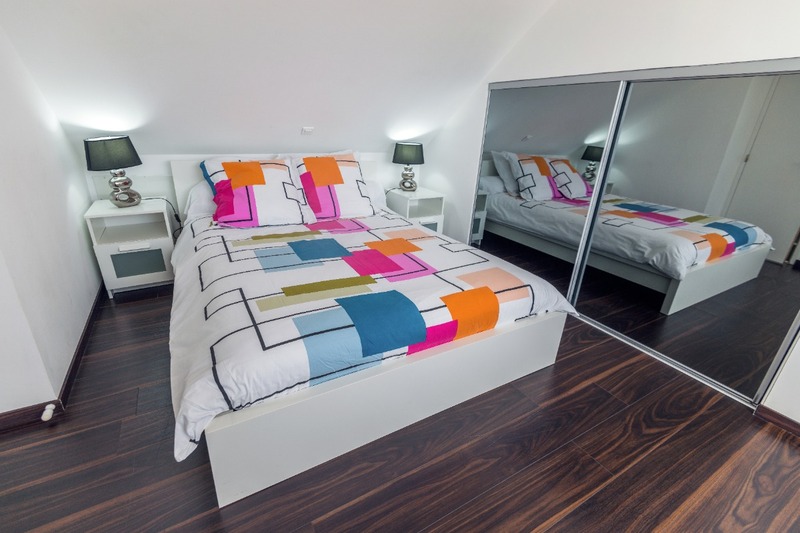 Conviviality, comfort and modernism are just like this rental. 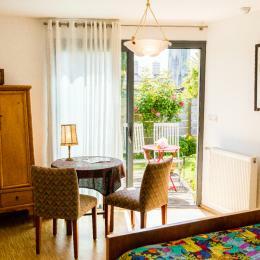 the wi-fi available (optical fiber), linen provided, beds made on arrival, baby equipment (on request) are offered services. 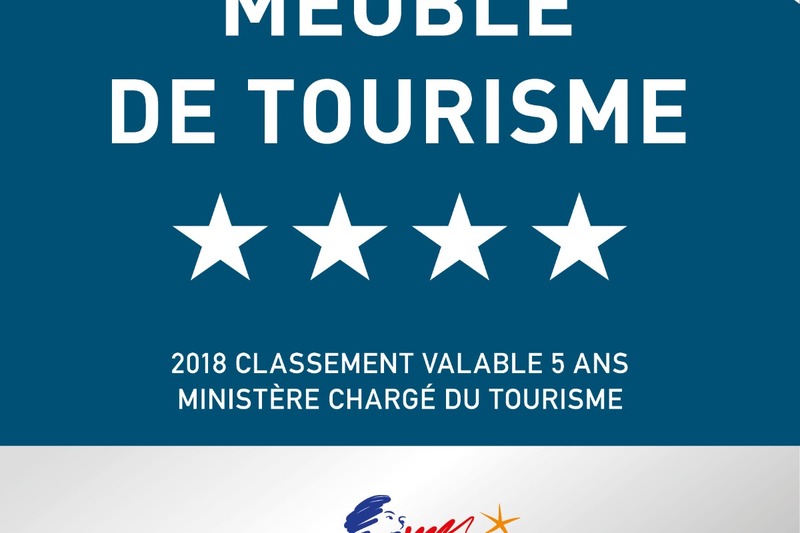 Filed on 08/04/2015 Séjour non renseigné.